Free breakfast including roomWelcome to Wood Castle home away home. We are in the area of Karol Bagh in New Delhi. We are quality-focused, great in service, one of the three stars amenities rooms. 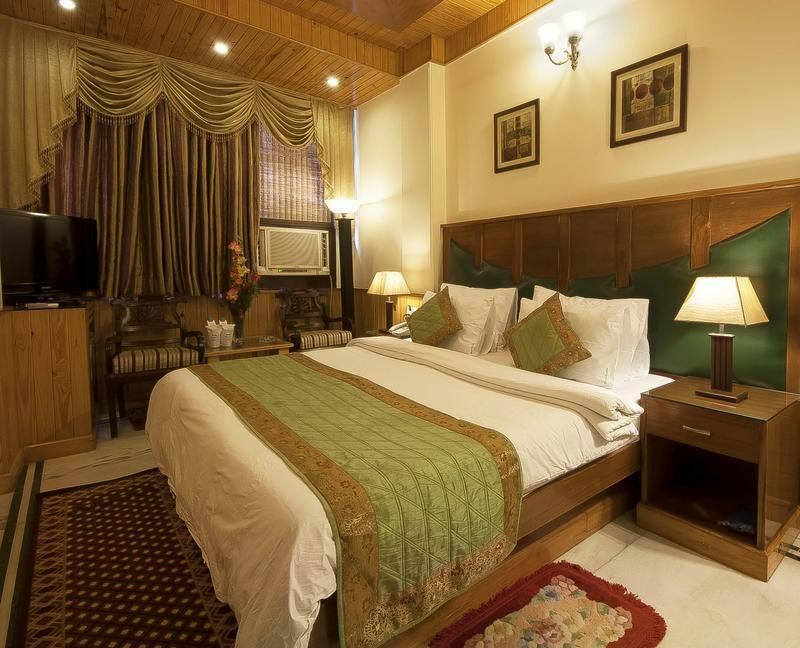 We have super deluxe rooms with European styles, with contemporary comforts to create a luxurious ambiance. Long before you started planning your trip, we meticulously designed and planned for your stay. At the Wood Castle home way homes, we understand your needs and requirements. Our goal is to offer the perfect holiday and keep you always coming back for more. Standing proudly in a spacious, prime location, in the heart of New Delhi is the spectacular Home way Home The Wood Castle. We are in the area of Karol Bagh in New Delhi. We are quality-focused, great in service, one of the three stars amenities rooms. We have super deluxe rooms with European styles, with contemporary comforts to create a luxurious ambiance.At the Wood Castle home way homes, we understand your needs and requirements. Our goal is to offer the perfect holiday and keep you always coming back for more. 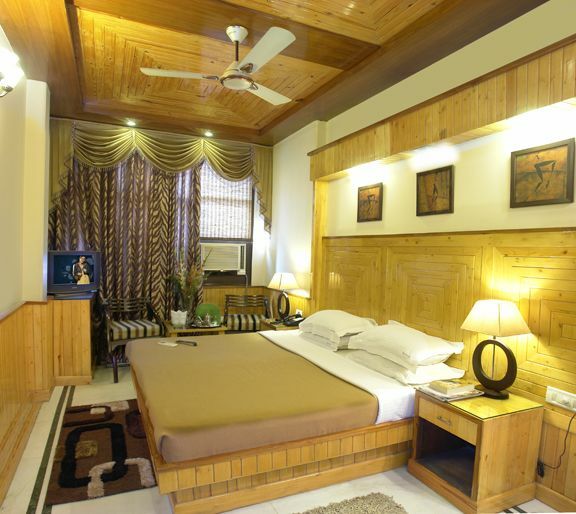 Wood Castle home way, the favourite choice of hundreds of people from across India and abroad, has a reputation for its caring and timely service. The luxuries at Wood Castle distinguish it as memorable stay. Having great food and a very friendly ambiance, all of which are created with care to cater to the different demands and needs of business-travelling guests. All modern amenities available. The rooms with AC (air-conditioning) have split AC units for ambient room conditions./Snacks available. Cable TV, Refrigerator in common area. High Speed Broadband & Wi-Fi Internet access is available in lobbyComplimentaryFree Break FastWelcome drink on arrivalReading BooksRooms includeFree breakfast( Indian/Continental)LinenFansCFC Bulbs24 Hrs Hot and Cold Water ShowerDressing MirrorEuropean styled WC's (Toilets)Free Clean and fresh sheets, blanket, pillowFree Unlimited Internet accessFree Tourist information and booking for tourist excursions / ticketsExtra services (on chargeable basis)Pick and DropCars for rentLaundryDoctor on callNearby direction.Walking distance Karol Bagh metro station. Just 3kms from New Delhi station.12 kms from domestic airport. 12Kms from Domestic Airport16 Kms from international Airport3 Kms from New Delhi Railway Station.5 Kms from Old Delhi Railway Station3Kms from Connaught Place.Walking Distance from Metro Station,Karol Bagh.